Prior to starting private sessions we’ll have a 30 minute meeting to discuss goals and create a plan for moving forward. 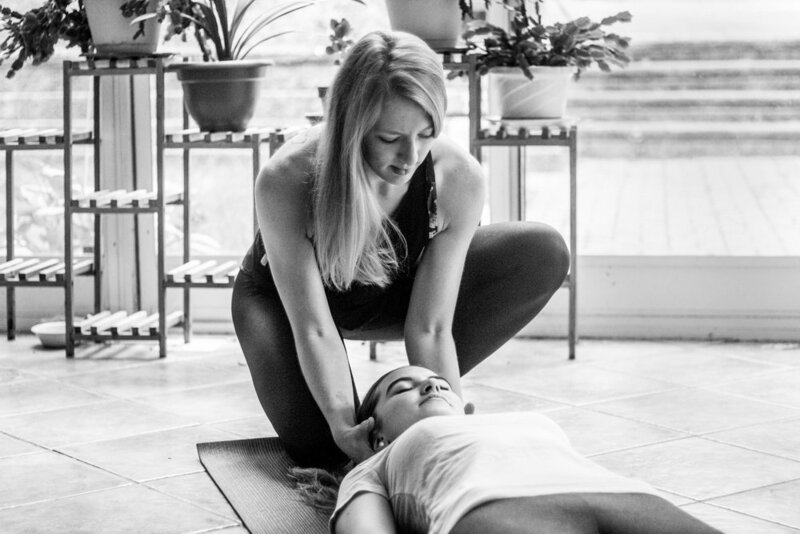 While Michaela has a standard rate for private sessions, she is also a firm believer that access to yoga should never be determined by financial barriers. If finances are a concern sliding scale payment is an option that can be discussed at the initial meeting.